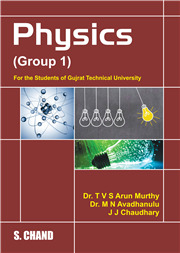 S. Chand's Physics, designed to serve as a textbook for students pursuing their engineering degree course, B.E. in Gujarat Technical University. 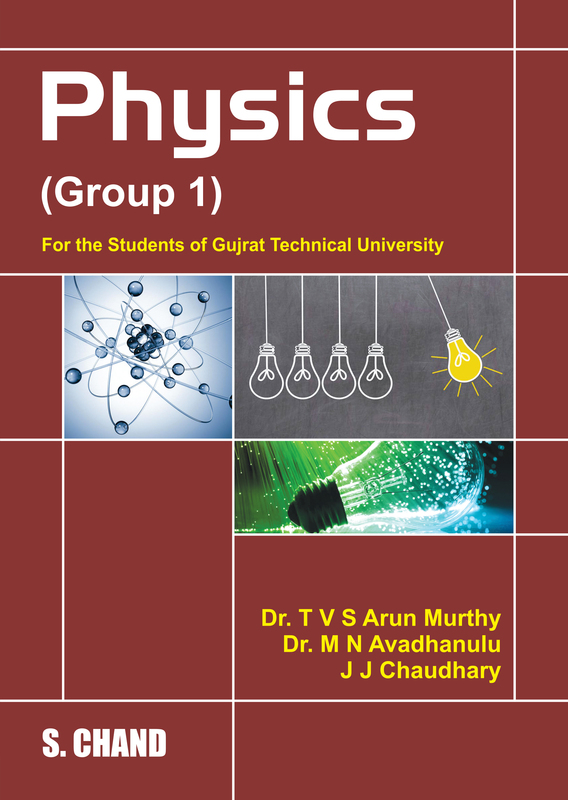 The book is written with the singular objective of providing the students of GTU with a distinct source material as per the syllabus. The philosophy of presentation of the material in the book is based upon decades of classroom interaction of the authors. In each chapter, the fundamental concepts pertinent to the topic are highlighted and the in-between continuity is emphasized. Throughout the book attention is given to the proper presentation of concepts and practical applications are cited to highlight the engineering aspects. A number of problems are solved. New problems are included in order to expedite the learning process of students of all hues and to improve their academic performance. The fundamental concepts are emphasized in each chapter and the details are developed in an easy-to-follow style. Each chapter is divided into smaller parts and sub-headings are provided to make the reading a pleasant journey from one interesting topic to another important topic.